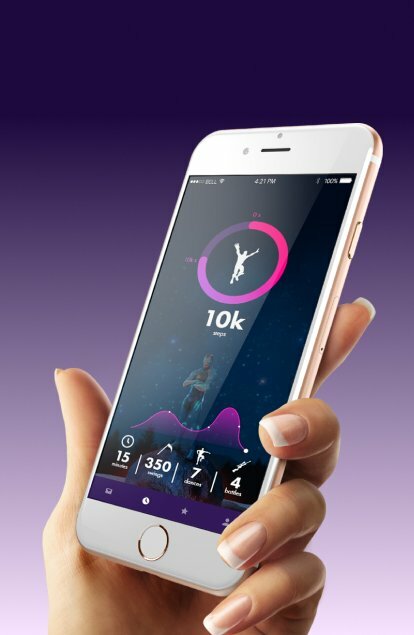 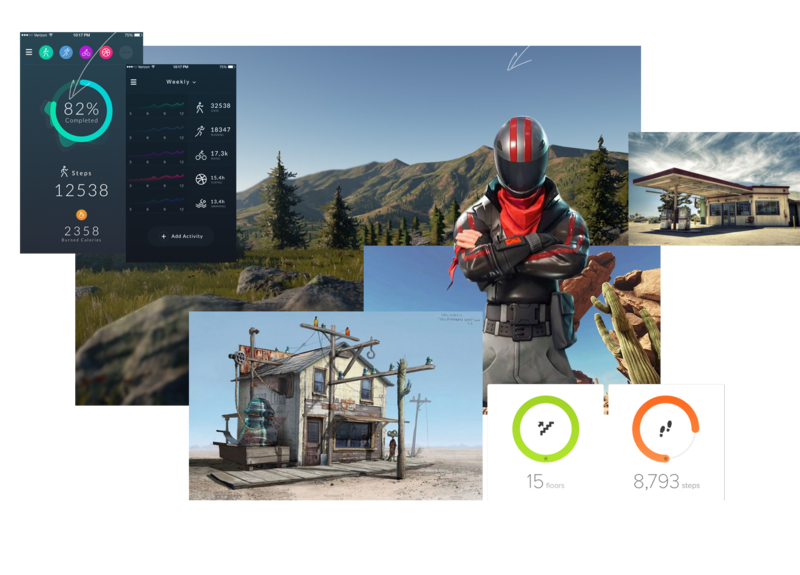 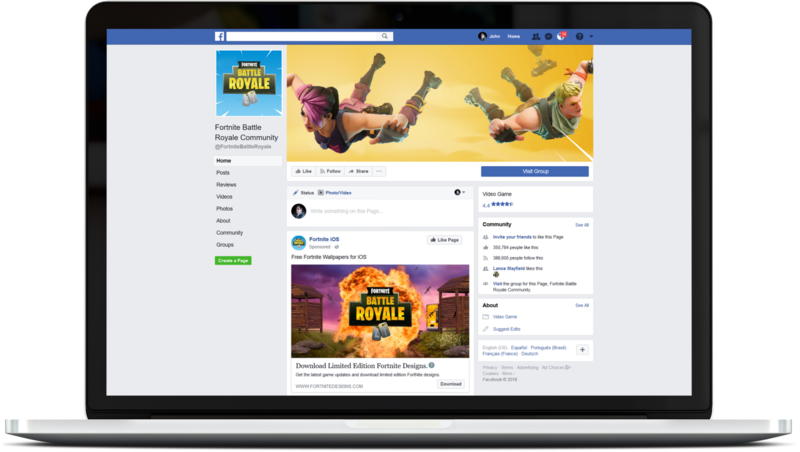 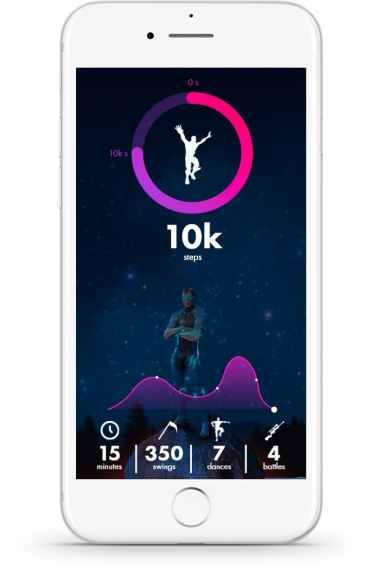 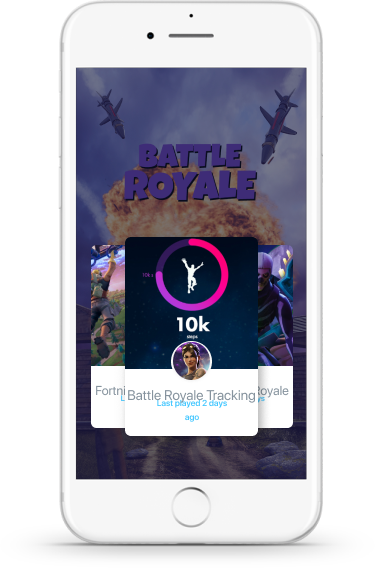 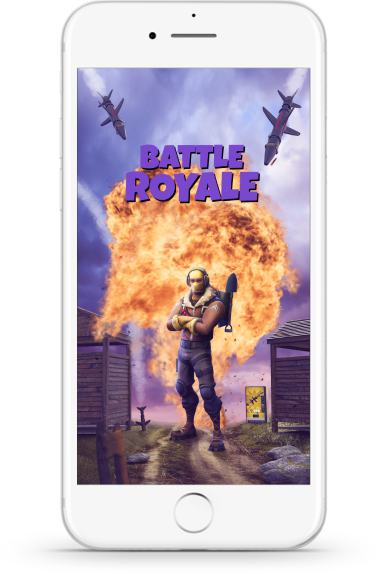 To design a creative and user friendly UI for a Fortnight Battle Royale app that tracks the activity of characters and allows users to earn points that can be used to download limited edition background designs. 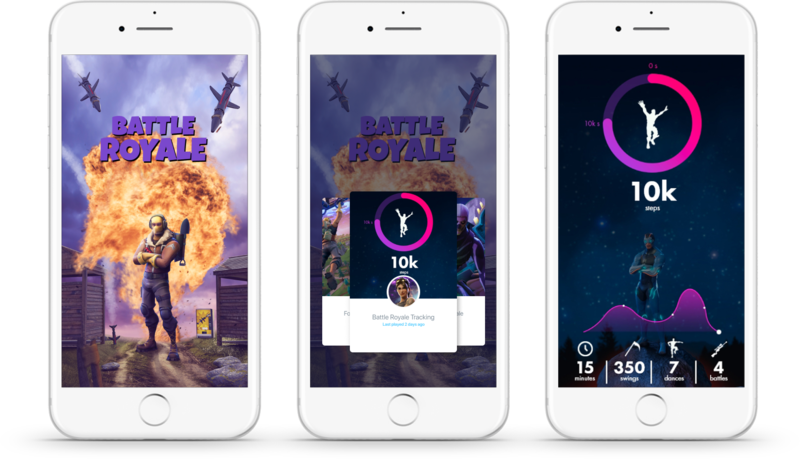 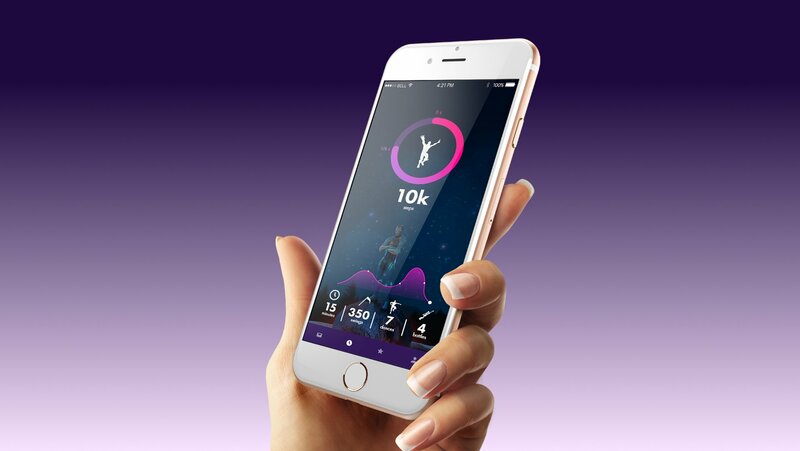 The result was an app design where fans on different media platforms could track game play and collect points and badges for completing different milestones. 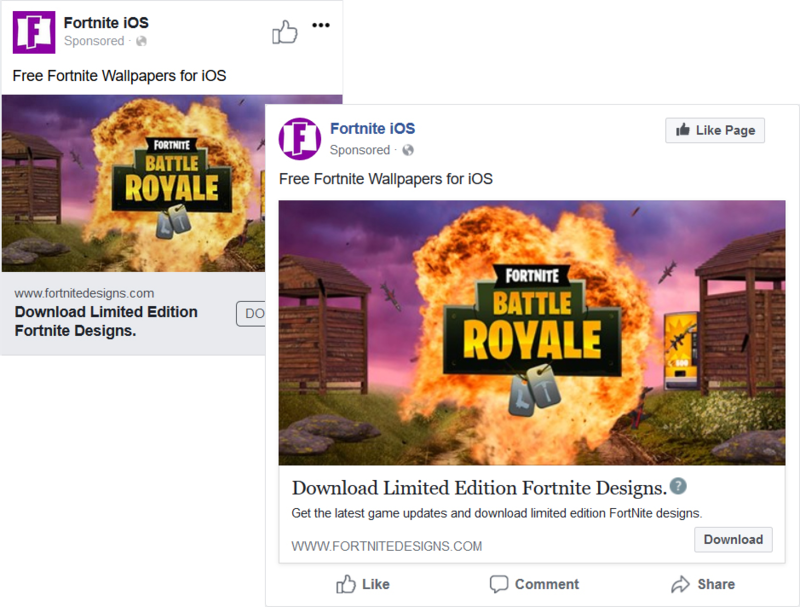 Once users earned enough points they could download limited edition background game play designs.